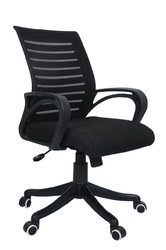 Offering you a complete choice of products which include steel waiting chair, institutional chair, black mesh chair, mesh chair, net back chair and netted back chair. 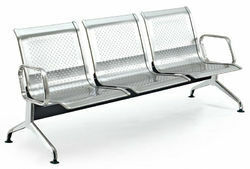 We are the leading and prominent Manufacturer, Wholesaler and Retailer of Steel Waiting Chair. 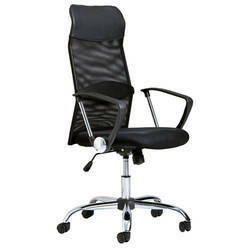 We are one of the leading manufacturer, Wholesaler, and Retailer of Institutional Chair. 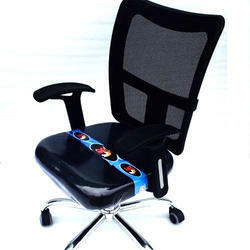 We are leading supplier of Black Mesh Chair. 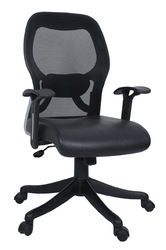 We are leading supplier of Mesh Chair. 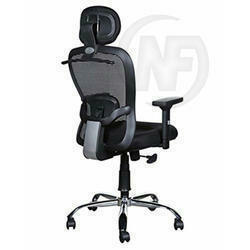 We are leading supplier of Net Back Chair. 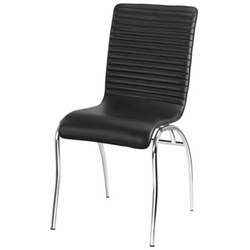 We are leading supplier of Low Back Chair. 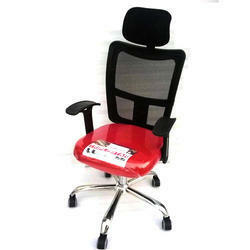 We are leading supplier of Mesh Tilting Chair. Looking for Mesh Chairs ?